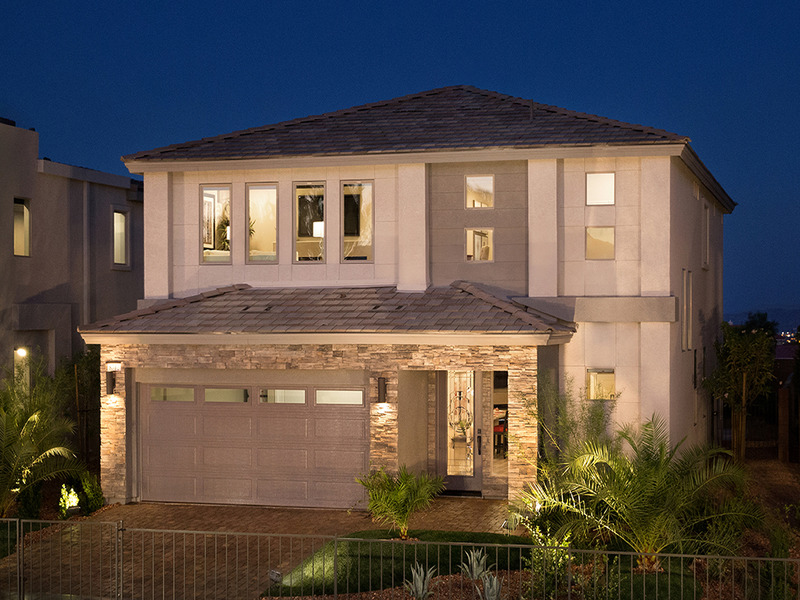 Rainbow Crossing Luxury is bringing a new level of innovative, contemporary new home designs to the Las Vegas Valley. The one-, two- and three-story home designs range from 1,642 to 4,217 square feet with 3 to 6 bedrooms. The architectural features, contemporary design and space and comfort of these beautiful homes are something to see.